Don’t for the obvious this holiday season. 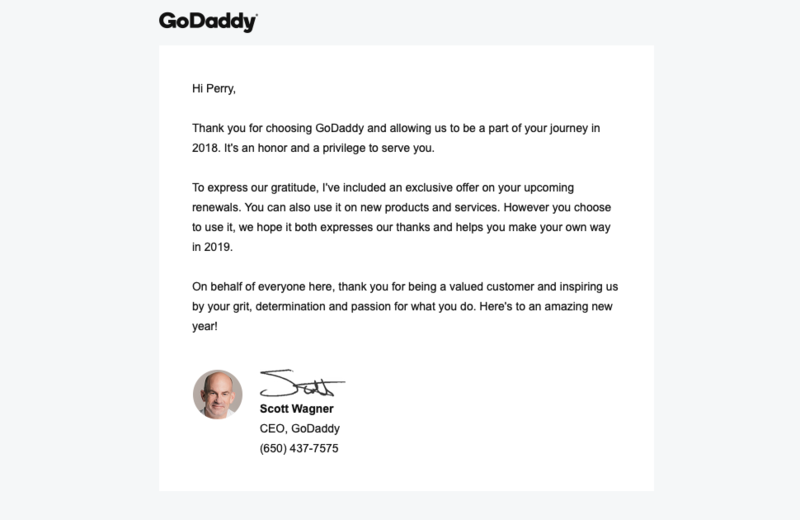 An email I received this morning served as a simple reminder just how easy it is to thank your customers or clients in a meaningful way and perhaps gain a little business at the same time (see the subtle offer at the end). Emotion captivates, motivates and yes sells. Gratitude is both a powerful and sincere emotion that resonates with everyone. You might want to try it with some of your customers if you are not already.